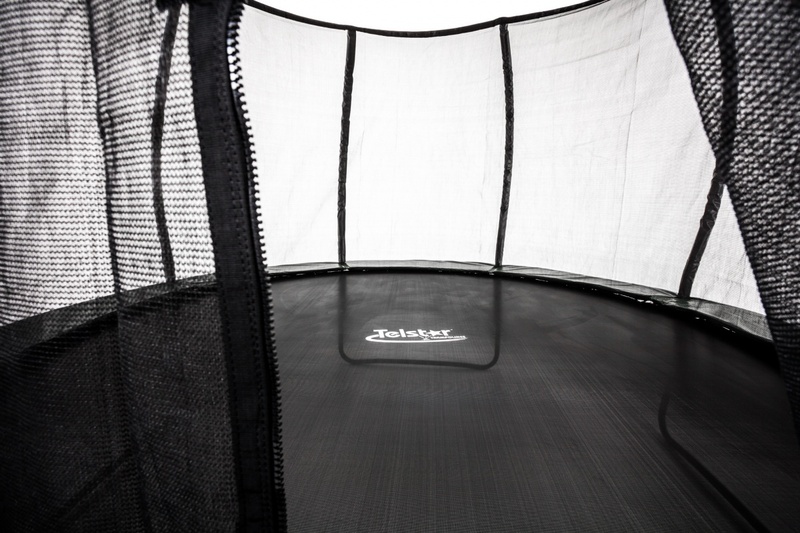 The 8ft Telstar Vortex trampoline is the newest edition to hit the UK market. It offers a great package and a cutting-edge design at a very competitive price. 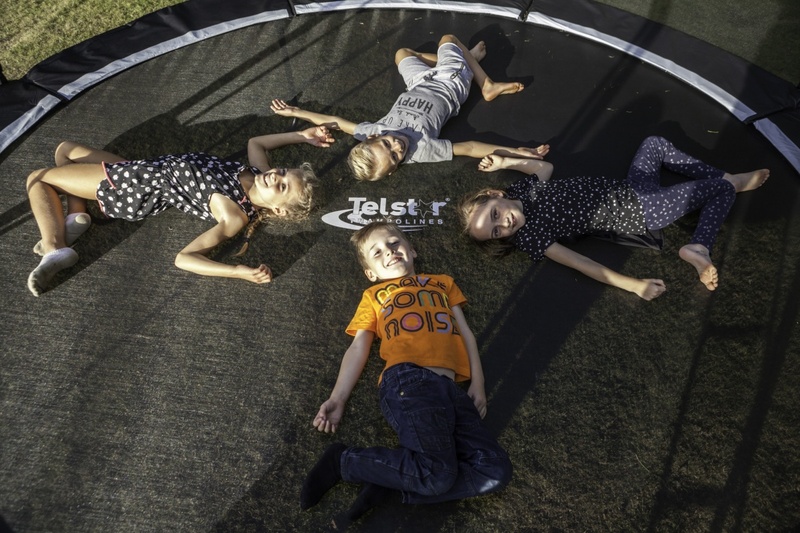 Telstar trampolines was one of the first trampoline manufacturers in the UK to comply with the latest EN-71 test which are now a legal requirement. For your piece of mind, Telstar Trampolines are stringent regarding quality control and safety making them a popular choice with the UK market. VIDEO Available: Please see the Video Tab to the left to view the features and trampoline in action. 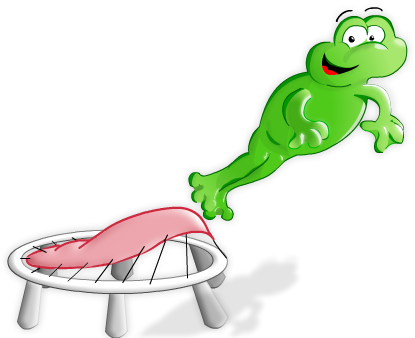 Telstar trampolines were established in 2008 and are one of the best-selling trampoline brands in the UK. 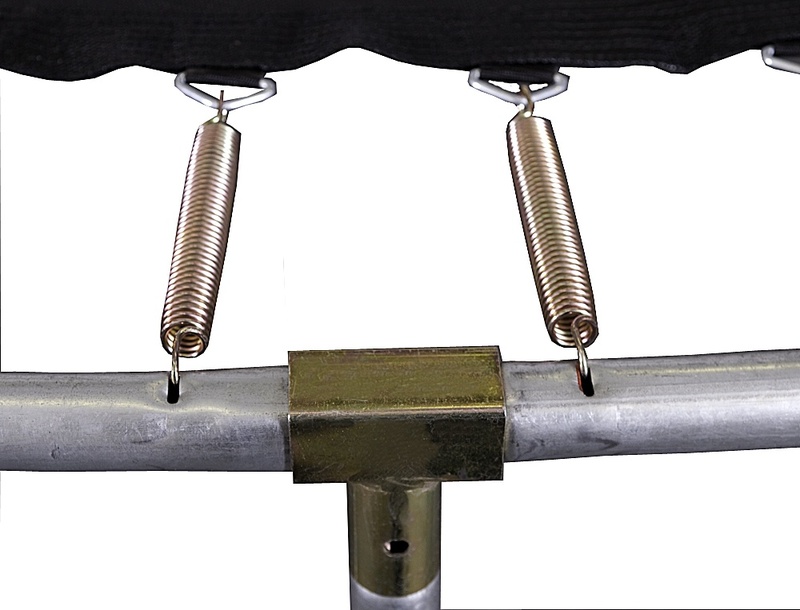 Over the years, they have developed new ways and techniques to improve their trampoline by using the finest quality trampoline materials. 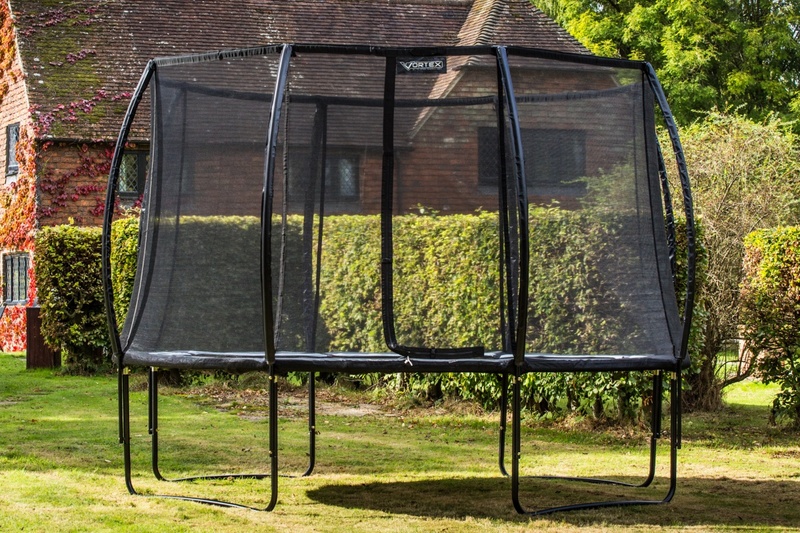 For example, the brand new 8ft Vortex trampoline from Telstar uses fibreglass rodding which strengthens the safety enclosure and has BLACK powdered coated legs to promote longevity and adds to its style. Here at Trampolines Online, we are proud owners in delivering our customers top quality online trampolines for the best prices. 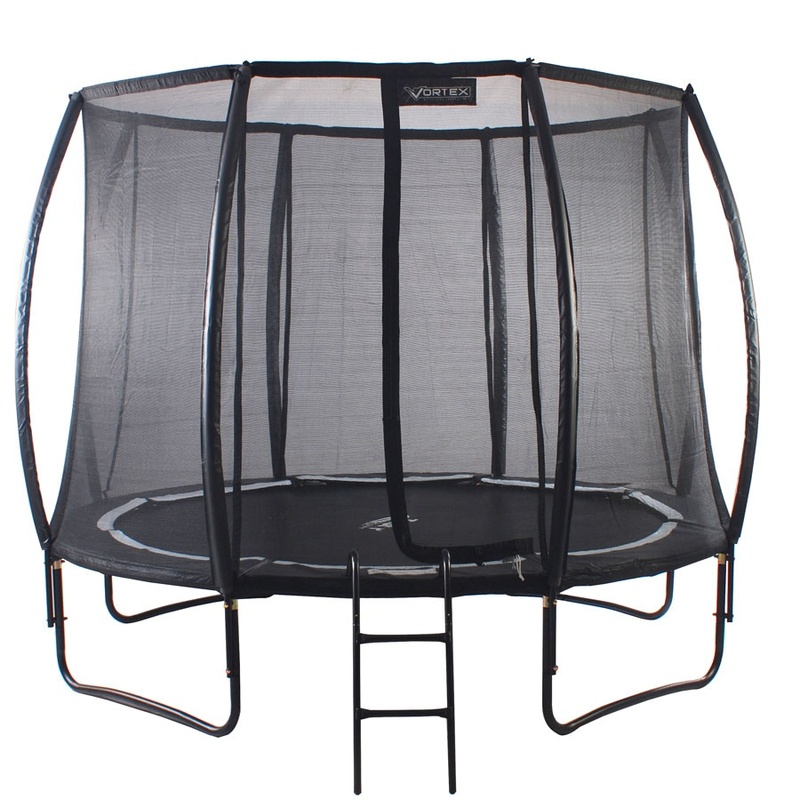 So if you would like the purchase the outstanding 8ft Telstar vortex trampoline which is now on sale, simply call us on 0333 3660062 or you can email sales@trampolinesonline.co.uk. As Trampolines Online are your source for online trampolines. This trampoline will be delivered by Parcel Force and will need to be signed for. Once we have processed your order ready for despatch you will receive an automated email from us notifying you of your delivery day. Please provide a mobile telephone number and you will then receive SMS text messages from Parcel Force at various points throughout the delivery and they will send you a message on the morning of delivery providing you with a one hour delivery slot. Via this text message you can choose to accept the delivery slot or you can choose to have your order delivered on another more convenient day.